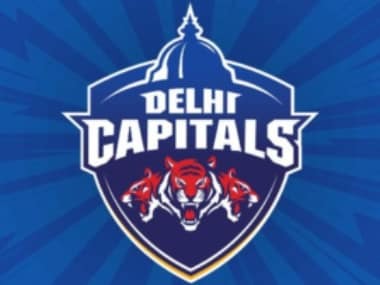 New Delhi: Longstanding Delhi Daredevils CEO Hemant Dua on Tuesday stepped down from his position, JSW GMR Cricket Private Limited announced. 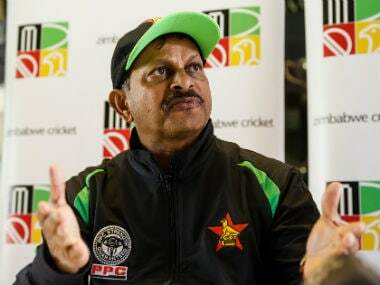 The decision was on the cards as Daredevils failed to qualify for the knock-out stage even once during his six-year tenure as the CEO. 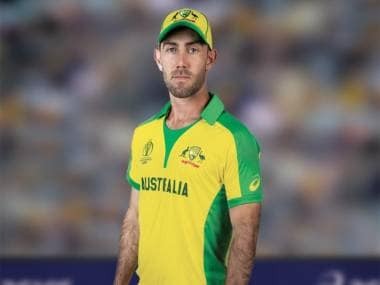 In fact, some of the decisions like paying astronomical amounts to out-of-form players like Yuvraj Singh or Glenn Maxwell drew sharp criticism. 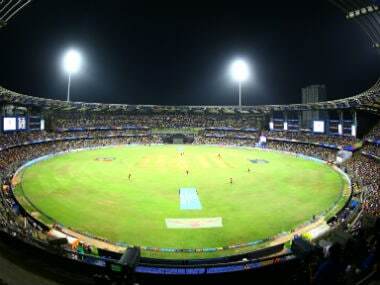 Daredevils' disastrous performance during the 2018 edition was the final nail in the coffin. 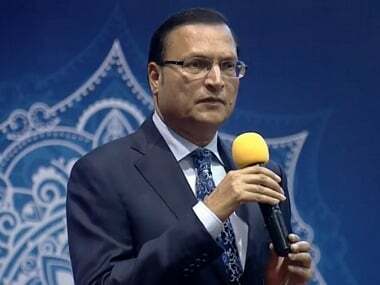 "DD has been a part of my journey for sometime now. The franchise is close to my heart and thus, I will always be available for the betterment of the franchise. 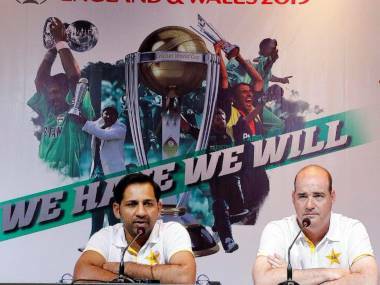 I wish DD and it's new management the very best in its endeavour to bring the trophy to our own city of Delhi," said Dua. Thank you for everything, @Inspiranti. We'll cherish every single #DD moment shared together in the last 6 years!